Julia Miessner is a Senior Manager for BeachFleischman PC. She has 20 years of public accounting experience with a diverse background in audit, accounting, tax and litigation. Since 2002, Ms. Miessner has specialized in the area of litigation support services. 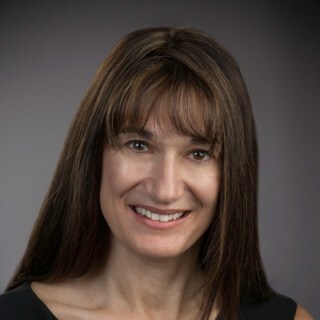 As a forensic accountant, she has authored reports and offered testimony as an expert witness in connection with numerous civil litigation cases involving marital dissolution, probate and trust accounting issues, lost profits and various types of economic damages. She has also conducted investigations involving allegations of financial mismanagement and fraud.